Do you ever worry that your mess is too big for God? That your mess is too big to share with others? Perhaps you’re reluctant to tell the truth about your struggle because you fear shame or stigma. Or perhaps you wonder if you’re the only one to ever feel the way you feel. No matter what you’re facing today, I want you to know this very important truth: You are not alone. There’s no need to wait for betters days to renew your heart in God. His promises are new every morning—not only on the sunny ones! In some ways, we are always facing some sort of obstacle. It may be depression, heartache, sickness, anger, resentment, or self-doubt that plagues you. It may be sadness after a loss. Instead of waiting for the right time to look for God, let’s search for Him right now, in the middle of our struggle. He is waiting for you, right now, right in the middle of your mess. Are you ready? Sign up for the study now you can get started right away! We’re making the companion study videos available to you for FREE. That’s right, all 6 sessions - releasing a new one every week! Register now and get the schedule, free downloads, and all the great bonuses! The study dates are June 4 - July 22. Submit your information and we'll deliver your confirmation and free downloads straight to your email inbox! Tip: do not use autofill on your email or the reCaptcha will give you an error. 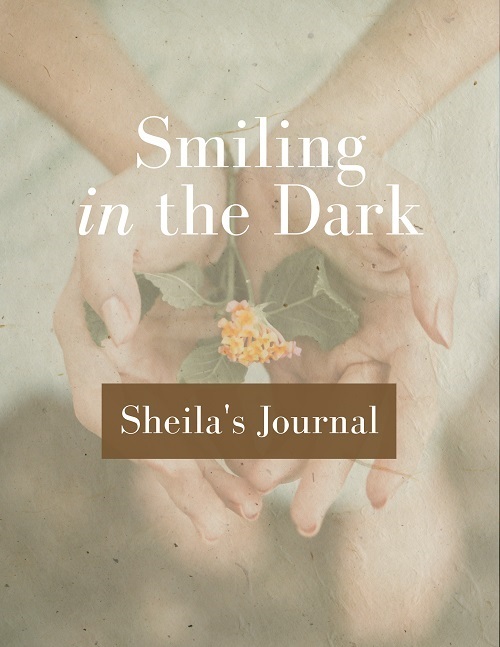 Smiling in the Dark - Sheila's never-seen-before poems and a collection of Sheila's favorite recipes! * Spiritual disciplines such as confession, prayer, and meditation on Scripture can be powerful tools of healing and deliverance. * Practicing these daily connections with God can help save you from the enemy's attacks, and be equipped to stand strong with the Lord. * With God's help, you can turn your struggles into strengths. His power can be made perfect in our weakenss. 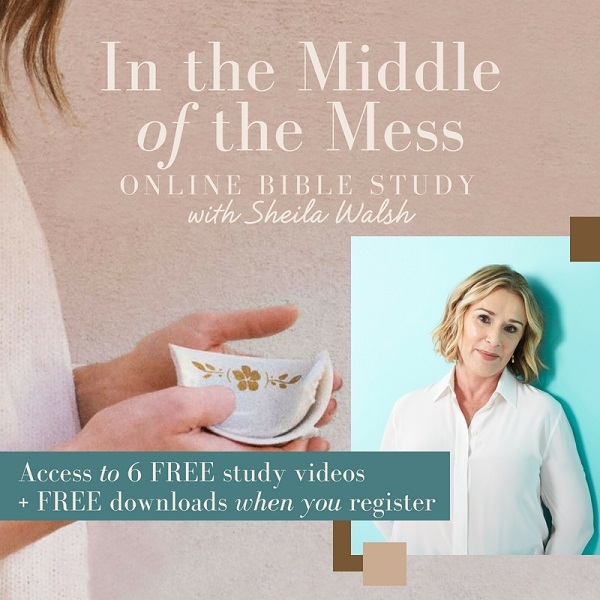 When you sign up for the online Bible study, you get FREE access to all 6 video teachings with Sheila Walsh. Nothing I write can “fix” you, because only God can do that; but what I hope is that through this Online Bible Study you will be reminded of Where your hope lies. I want to encourage you to return to the Source of goodness and light, the One who saves and keeps His promises. Little by little, He can teach you how to overcome. Let’s start now. 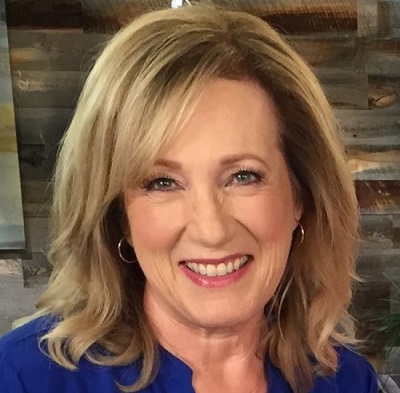 Sheila Walsh is the Scottish girl known as “the encourager” to over 6 million women she’s met and spoken to around the world. 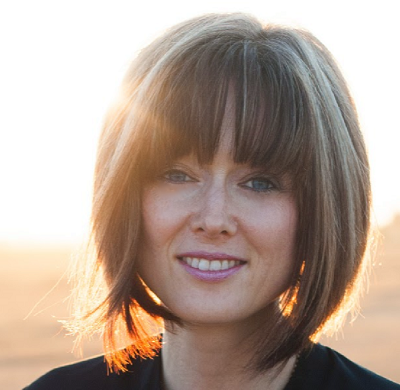 She loves being a Bible teacher, making God’s Word practical, and sharing her own story of how God met her when she was at her lowest point and lifted her up again. Her message: GOD IS FOR YOU! 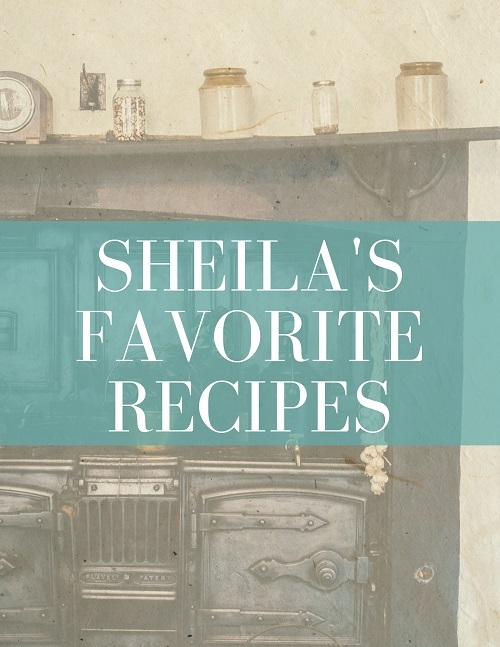 Sheila is also the co-host of the television program Life Today, and enjoys being an author—in fact she likes to write everyday—and has sold more than five million books. 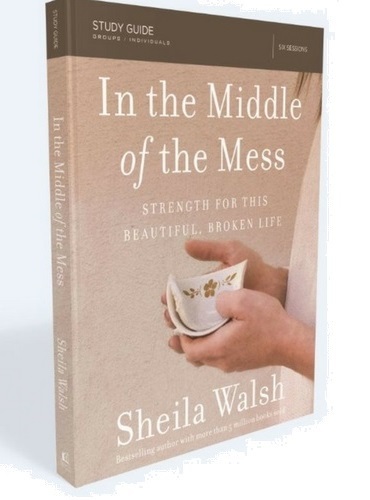 Her newest is IN THE MIDDLE OF THE MESS, STRENGTH FOR THIS BEAUTIFUL, BROKEN LIFE, (book and Bible study). Whether you're an individual going through this with our online community, or you're a pastor, ministry or small group leader hosting the study in a church or home, we have the resources you need to make this study a success! 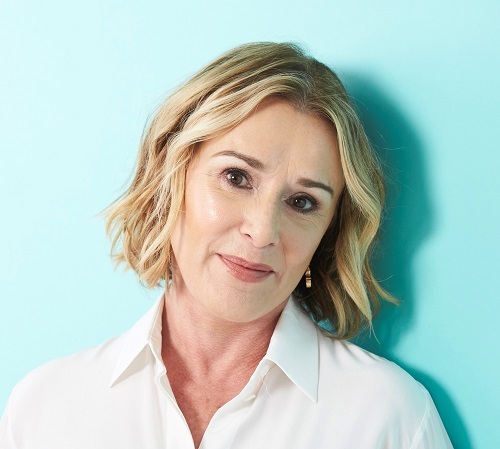 When Sheila Walsh told me her next book would chronicle her lifelong struggle with suicidal thoughts, I cried. I cried for her – for the terrible suffering she has endured with the dark thoughts that accompany major depression. I cried for my son, Matthew, who lost his courageous fight with mental illness. But I also I cried tears of relief for the women who will read this book and find unbelievable comfort, strength, and HOPE as they recognize – maybe for the first time – that their immense pain is understood, shared and validated, not only by Sheila, but by a loving Father. If you’ve ever told yourself “this world would be better off without me” or “I can’t do this another day” please read In the Middle of the Mess. You’ll find a sister who gets you, who is walking the same road you are, and who is learning how to survive and even thrive in the middle of the mess of this broken and beautiful life. 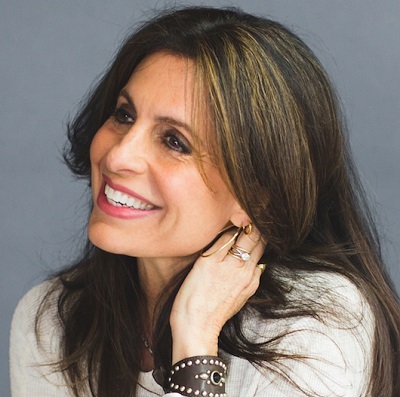 This book will not only change your life — it may just literally save your life. It is one rare, luminous, astonishingly brave book, saying what too many of us in the shadows have been desperate for someone to speak out loud for years. Sheila Walsh is not only a brazenly vulnerable, fearless warrior, she speaks unwavering truth that shat- ters the dark into a freeing light. It’s a long time since I’ve read such a book and I weep for joy that someone finally wrote a literal lifeline. This woman is my hero. In the Middle of the Mess boldly combats the lie that we are alone in our struggles and unqualified by them. In a world overrun by social media it’s easy to forget that no one is without hardship. 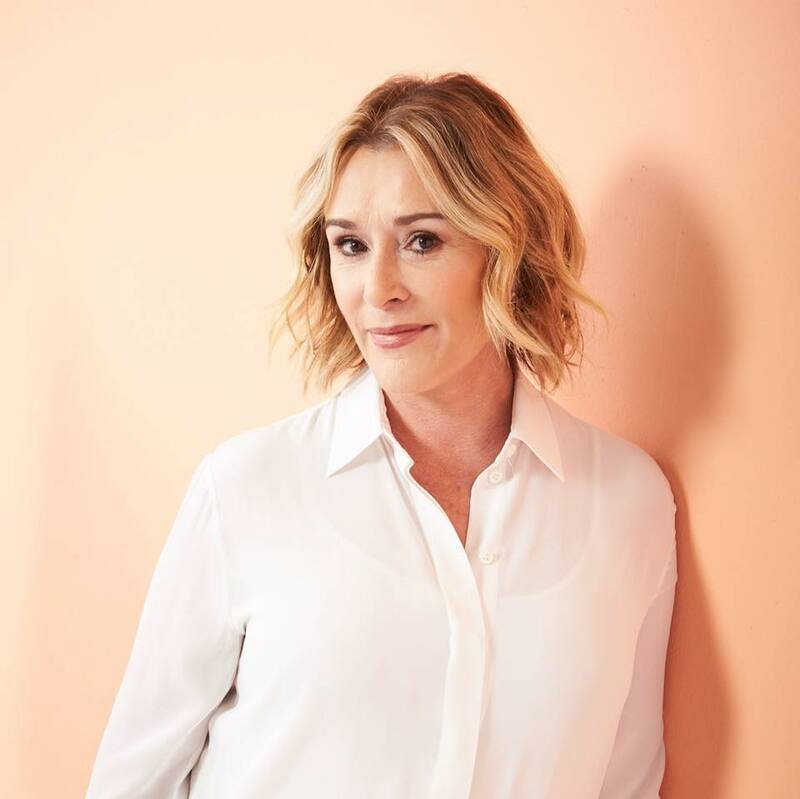 Sheila’s beautiful vulnerability will remind us all that while we may see ourselves through the skewed filter of the world, God sees us through the cleansing blood of Jesus, perfect and whole. Please be with us? You are wanted and needed and belong!